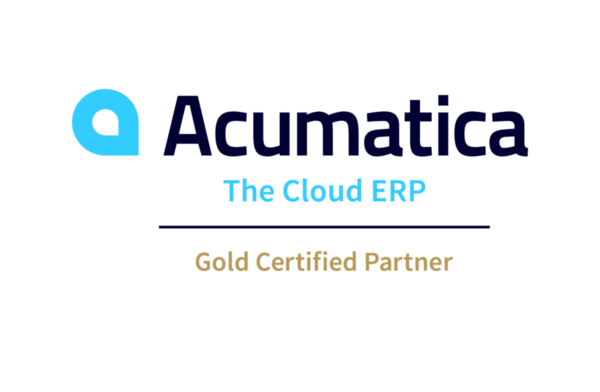 We truly believe that none of these accomplishments could be possible without the valued partnerships that we have developed over the years with our clients, vendors and solution providers.  So we share these awards with you! Thank You! 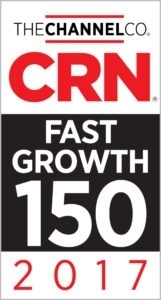 The Fast Growth 150 is CRN’s annual ranking of the channel’s most rapidly expanding solution providers, technology integrators, IT consultants and strategic service providers in North America. The list requires companies report gross sales of at least $1 million, and then ranks them according to their two-year growth rate. We are not only grateful for the business our clients bring us, but also simply for the opportunity to do what we love. We are especially thankful for the ongoing loyalty whether you have been with Mayer Group for years, months or even weeks. Most importantly, we are thankful for the relationships we’ve built.